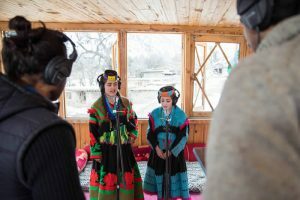 Ariana And Amrina Introduced By Coke Studio: The first episode of Coke Studio Explorer travels to the snowy valleys of North Pakistan’s Chitral district, home to the Kalashas, an indigenous community of about 4,000 people. 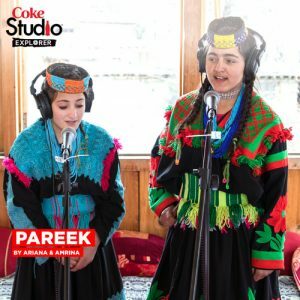 Here, teenagers Ariana and Amrina record Pareek, a folk song laced with electronic beats. There was this one girl called Farsi Gul we met, who changed her name to Ariana inspired by Ariana Grande! It’s that drive that in this day and age, people are connecting world-over, and to capture and share their motivation, their resilience and drive is more inspiring to us now than what we say around us here in cities”, added Zohaib Kazi. 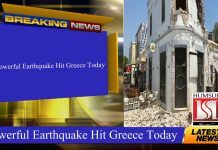 The first episode of the mini-series features two pretty girls, Amrina and Ariana of Kalash singing a regional song in their melodious voice. The song titled ‘Parek’ is shot and recorded in the snow-covered valley of Kalash. The Coke Studio has become an immensely popular music platform in Pakistan since its inception. 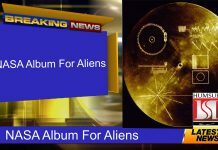 Its popularity has hiked in previous seasons since it brought out an intriguing facet of pop music in Pakistan. The Coke Studio Pakistan has made its presence internationally. A fairly innovative concept by Ali Hamza and Zohaib Kazi will take the popularity of Coke Studio Pakistan to a new level.